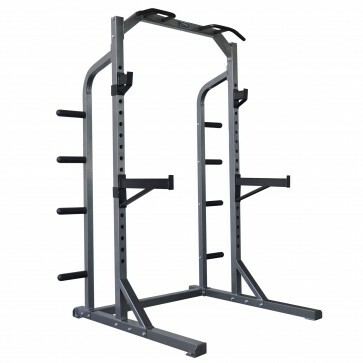 A perfect addition to your home gym or fitness studio, the heavy duty crossfit half rack will provide you with multiple training options from crossfit to circuit to barbell exercises. 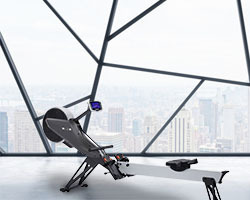 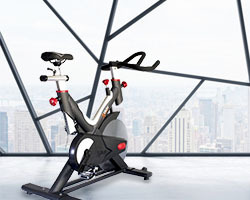 To help you improve your shape, the apparatus features a pull up station and Olympic plate storage bars as well as adjustable bar hooks and safety spotter bars to create a safe and controlled training environment. 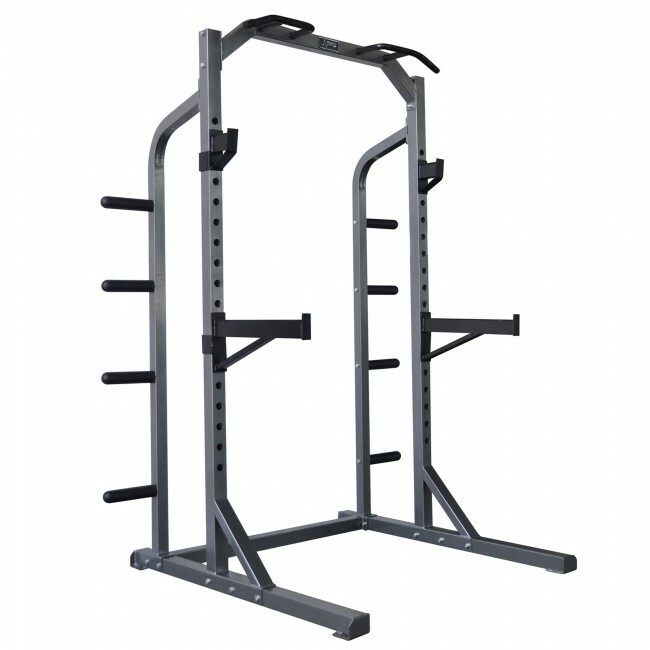 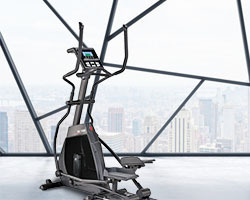 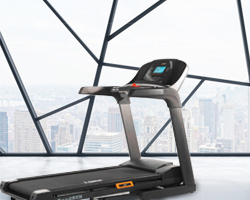 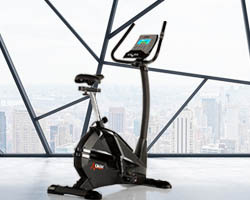 This convenient and solidly crafted half rack is suitable for both newbies and seasoned weight-trainers.